Bonding with your students is essential not only to the success of your class, but also to your students’ learning. 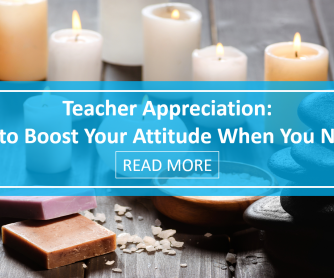 When you effectively bond with them, you create a unique connection between you and your students, and this connection pretty much guarantees they'll be more motivated, more willing to participate, and more receptive to the activities you propose. To start the school year off on the right foot, it is imperative that you try to bond with them from the start. 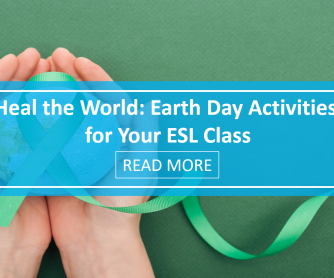 On the first day of class, adult ESL students in particular, are often self-conscious or insecure about their English level, so the best way to bond with them is to break the ice in ways that will help them relax. Try this for a very original icebreaker. Tell students that you’ll begin with a pop quiz (and ignore their panic-stricken faces). Give each of them a sheet with quiz questions about you: what your favorite color is, favorite movie, favorite music, how long you've been a teacher, even your age. Of course, they won't know the right answers; tell them to guess! Afterwards, they share their guesses, and you can see who was right. It’s a fun, non-conventional way to tell them a little bit about yourself. 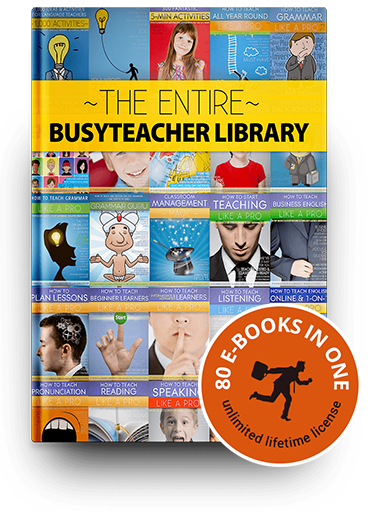 View BusyTeacher’s collection of ice-breakers here. If you really want to bond with your students you must show them you are genuinely interested in them. Ask them about their hobbies, after-school activities, and families. Talk to them before class, after class, or during lunch hour, but make sure you know a little bit about each of your students. Throughout the course, don’t forget to share with your students little tidbits about your life, particularly if they are things they can relate to. Are they excited about the upcoming Bon Jovi concert? Hey, you bought tickets weeks ago! Is there a movie they’re dying to see? Tell them you saw it and what you thought about it. If you start the class by asking them what they did over the weekend, tell them what you did, too. Teachers often ask students about their families, activities, and interests, but some neglect to share their own things, for fear of it being too personal. Stick to topics that anyone can talk about and show them you're a real person, who has a life outside of school. Once they become familiar with your cat and the antics he pulls, he’ll be more popular than Garfield with you class! And don’t forget to show pictures! Take some time to celebrate! 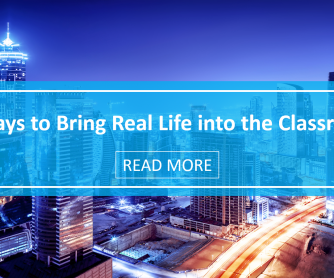 Learning is not only about serious study time and targeted activities. 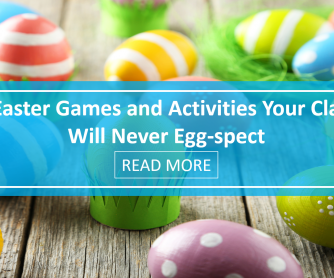 To avoid falling into the “all work and no play” mindset, one that will not help you bond with your students, schedule some special days for celebrations, like Easter, Halloween, Thanksgiving, and Christmas, and make these days all about the fun! Of course, there's still plenty they can learn about American customs and traditions, but they'll be too busy having fun to realize they’re actually learning too. Don't forget to include birthday celebrations. Bad things happen; that’s a part of life, and your students are not exempt from heartbreak, sadness, or worries. If one of your students has just lost a grandparent, or other family member, tell him or her how sorry you are for their loss. If one of them seems to be having a hard time, if you sense there's something going on, don't be afraid to talk to the student in question to find out what's wrong. It's not your job to offer solutions or any type of counseling, but you can at least show your concern and point them in the right direction. No matter what strategy you use to bond with your students, above all else, keep it real and keep it genuine. If you care enough to want to bond with them, then you care enough to want to genuinely get to know them, and let them get to know you. 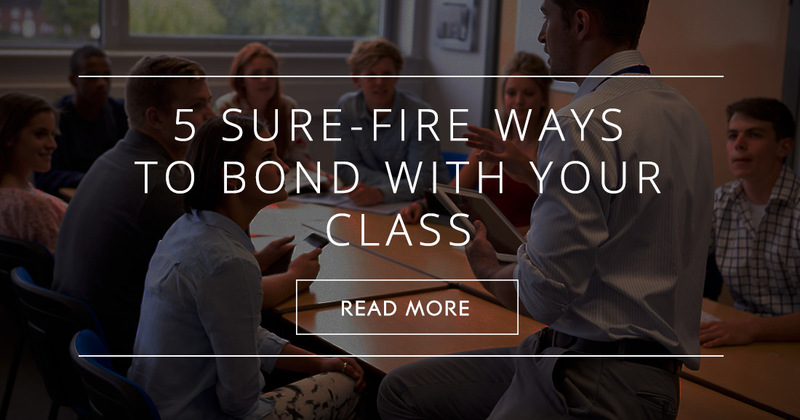 And this is the best, most effective way to bond with them: showing genuine interest and the desire to form a bond that will help you work together towards achieving all of your ESL goals. 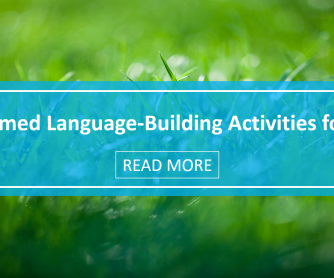 What Are Some Good Ways to Connect with My New ESL Students?